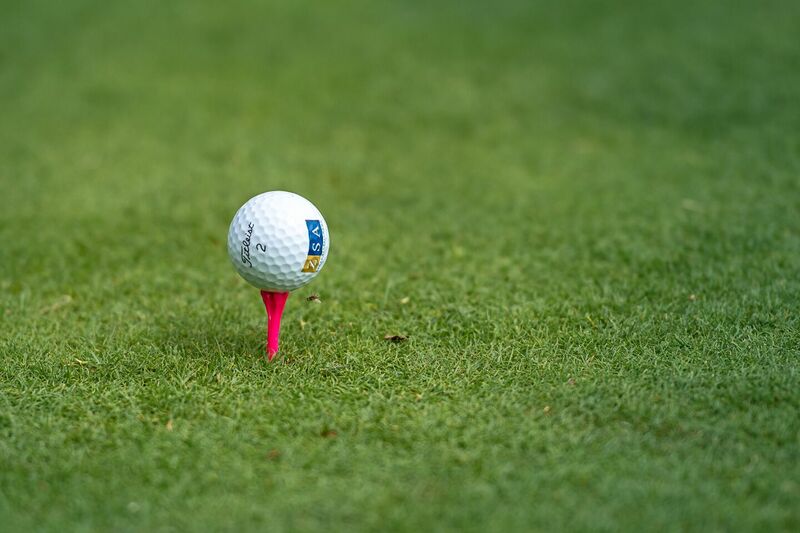 Warren Bongard, President of ZSA attended the The Links Fore Learning Golf Classic, now in its 19th year! 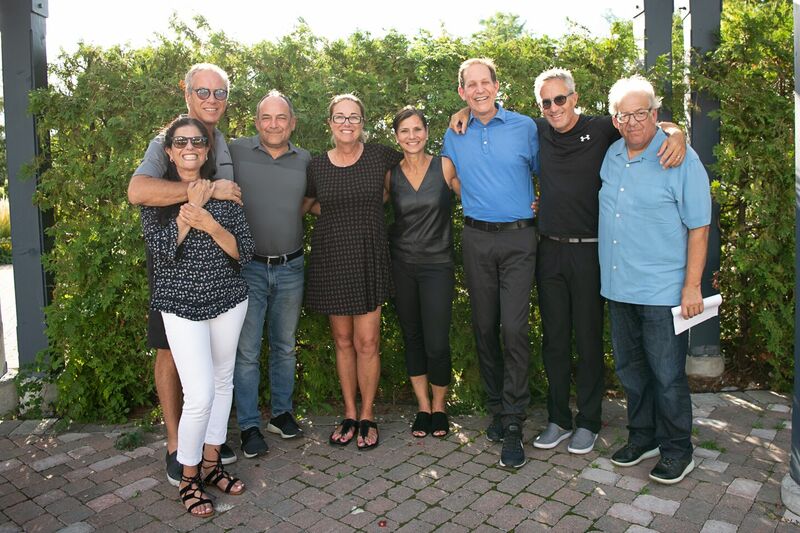 The Links Fore Learning Golf Classic brings together supporters of the United Jewish Appeal in raising critical funds for special education in the Jewish day school system. Approximately one-quarter of students (1,700) enrolled in Jewish day schools have special needs and receive specialized programs and services. These percentages have increased steadily over the last two decades. It was a beautiful day to enjoy a great round of golf with good friends, and no matter what score, the real winners are the Jewish Day School students who require additional funding for their Special Education programs. 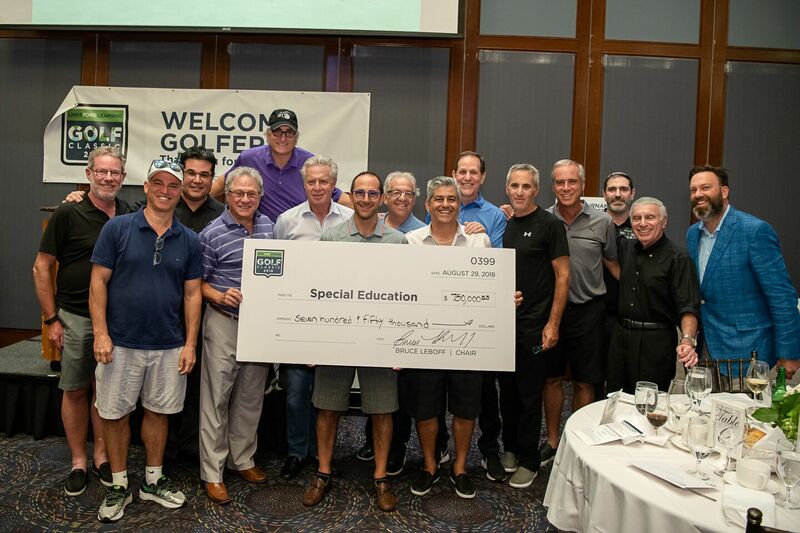 With the help of supporters, they were able to raise over a record $750,000 (and counting) which will go towards Special Education programs and initiatives within the Day School system.